Black Friday and Cyber Monday have been praised as drivers of economic growth, criticized for the crass commercialism they promote, and even given their own episode on Comedy Central’s South Park. This holiday season retailers are bracing themselves for an even bigger season. Thanksgiving and Black Friday sales alone added up to more than $14 billion last year, according to CNN Money and ComScore. Sales numbers for Cyber Monday were even more impressive: last year, merchants raked in a record-breaking $2.29 billion, a 16 percent increase over 2012. The increased revenue that these periods bring, however, can come at a price. Heinrich says that those headaches can be caused by anything from keeping inventory levels up-to-date to routing the order to the right vendor and keeping customers informed of the order’s progress. And the adoption of technology solutions by eCommHub and others like ShipStation and SmartyStreets that automate these processes are on the rise, a sign of a maturing sector. KontrolFreek, a maker of gaming console accessories, is one example of a retailer using these tools. Though KontrolFreek has a series of email sales promotions planned for Thanksgiving, Black Friday and Cyber Monday, Vice President of Marketing Matt Konigsmark says the team also spent the summer and fall projecting sales and building up inventory to be ready for the holiday rush. This year, they’re also testing out paid ad placements on Facebook and Twitter. “We use a lot of triggered emails to communicate with our customers — from automated Welcome Series to Abandoned Cart emails to customer service,” he said. Of course, most successful business owners know that automating the back-office is only part of the equation, and consumer-facing functions like marketing never slow down. 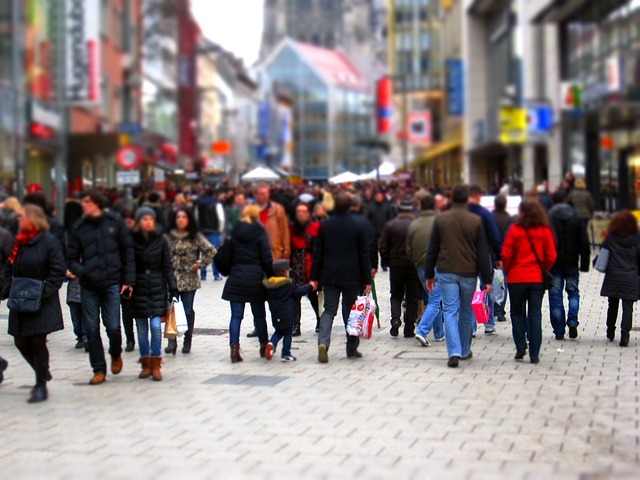 This is certainly true for the 2014 holiday shopping season: According to Brooks Robinson, co-founder, and CEO of e-commerce marketing automation platform Springbot, the most successful retailers begin planning months in advance and rarely look at events like Black Friday or Cyber Monday in isolation. “Casting a bigger shadow” might include setting up an automated, triggered email service that allows you to send multiple, personalized, segmented messages based on past purchase behavior, products abandoned or demographic information, he added. Konigsmark says it’s important to expect the unexpected in high-traffic periods like Black Friday or Cyber Monday. As planning and marketing efforts have gotten more sophisticated, so have shoppers’ expectations. According to ShopVisible CEO Sean Cook, customers want a seamless shopping experience that allows them to research products ahead of time and purchase them without any challenges whatsoever. Retailers that want to successfully create that kind of experience will undoubtedly need to include mobile users in their plans.